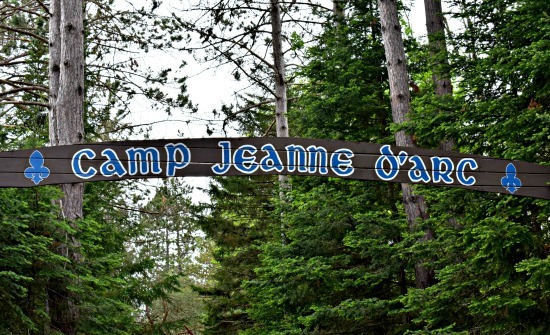 Come and see beautiful Camp Jeanne d’Arc during the summer. One of our senior staff will walk you around campus for a personal guided tour. Some dates not available due to the camp schedule. If none of these dates work for you please select Other. 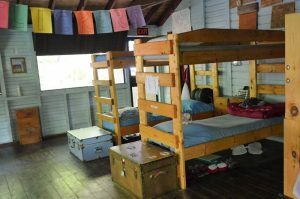 You will be prompted for a Requested Tour Date and the camp director will contact you.